Radio used to be the medium people based their routine around: wake up, breakfast, in the car, etc. Now content comes to you, rather than you going to it. You can now talk to technology, wear it, and carry it around with you. 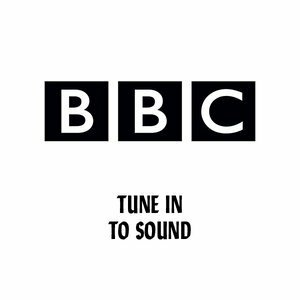 Using BBC Sounds’ latest launch as your springboard, develop their current offering.